Two weeks ago we had the opportunity to partner with South Dakota Tourism as part of their Good Times Great Places campaign, and we had a blast! 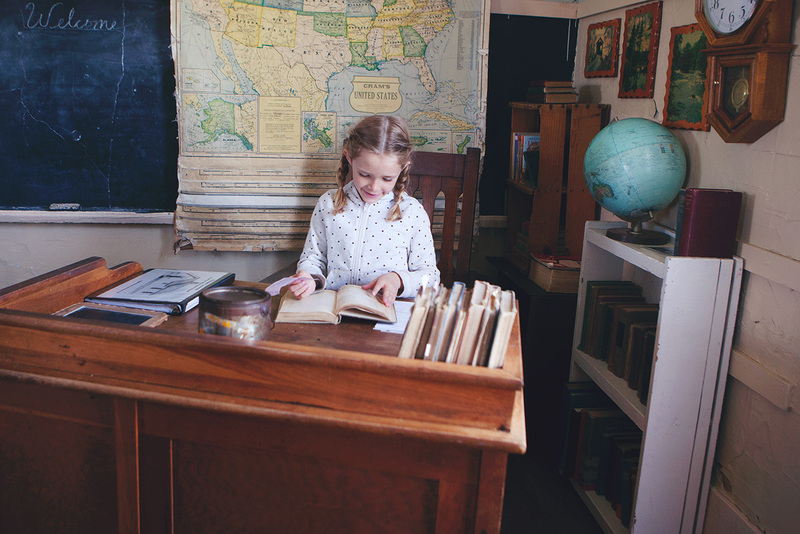 Read more about the kid-friendly fun we were able to find on our South Dakota road trip! Travel experiences are a priority for our family, but the value they hold for us doesn’t come from exploring exotic locations or whisking away to far-off places. The value comes from time spent together and the opportunity to build connections with each other. Sometimes it’s the inexpensive family vacations—close to home—that stand out most to our children as time passes. It’s about the memories after all, not where the memories are made. 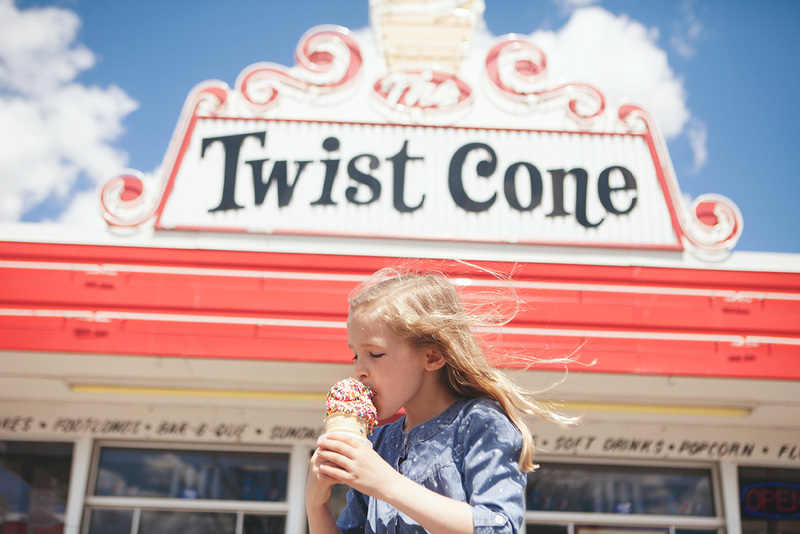 South Dakota is a family road trippers delight, as there’s just so much to offer in the way of kid-friendly attractions. If you’re looking to get back to nature, to dive into history or experience rich culture, South Dakota has all of this to offer and more! We’re brand new to this area of the United States, having moved to North Dakota last June, and we’ve been anxious to explore some of the areas close to home. South Dakota has been on our list (see our long-term bucket list here! ), and we’re so happy we were finally able to visit this beautiful state! I wanted to highlight some of the best kid-friendly fun we were able to find on the road in South Dakota! We’re all familiar with Mount Rushmore and the Black Hills area, but these lesser-known attractions were so worth stopping for! Not only were these stops along the way fun for the kids, but they provided so many learning experiences and opportunities for meaningful family discussions. We started our road trip off in beautiful Sioux Falls. We spent a day and a half in the city and could have stayed much longer. We felt so welcome; everyone we met was friendly! It was easy to find our way around, and the variety of things to do and see—and eat—was amazing! 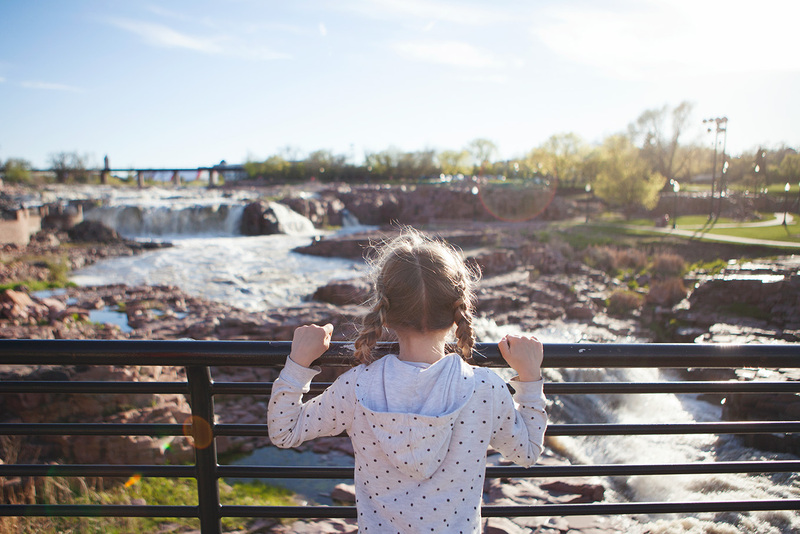 Falls Park is a must-stop if you’re ever in Sioux Falls. It was such a beautiful place to spend some time as a family. The falls were breathtaking and we had fun exploring along the banks of the river, and we of course had to climb to the top of the 50-foot viewing tower to get a panoramic view of the falls. Our visit to the Kirby Science Discovery Center was a treat. It was easy to get lost in all of the fun things to do here! We’re a family of outdoor lovers so the type of vacations we typically book involve hiking and exploring in nature. This road trip was all about stops specific for the kids and hands-on learning experiences, and I have to say it felt great to step out of our typical travel routine. The Kirby Science Center was incredible and all of my kids, ranging in age from 7 to 14, were able to find something that interested them here. 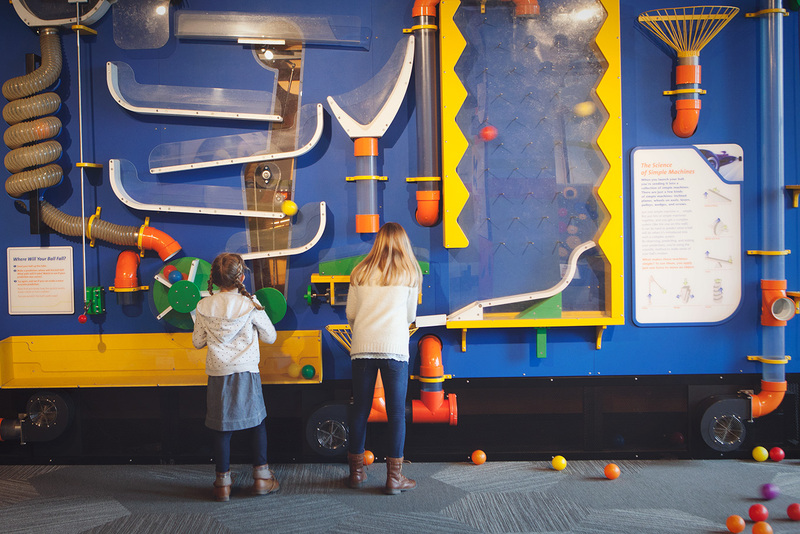 It features more than 100 educational activities and exciting hands-on exhibits for all ages, as well as live science demonstrations and even a touchable tornado. We need to go back again to be able to take in everything there was to see at the Kirby Science Center! 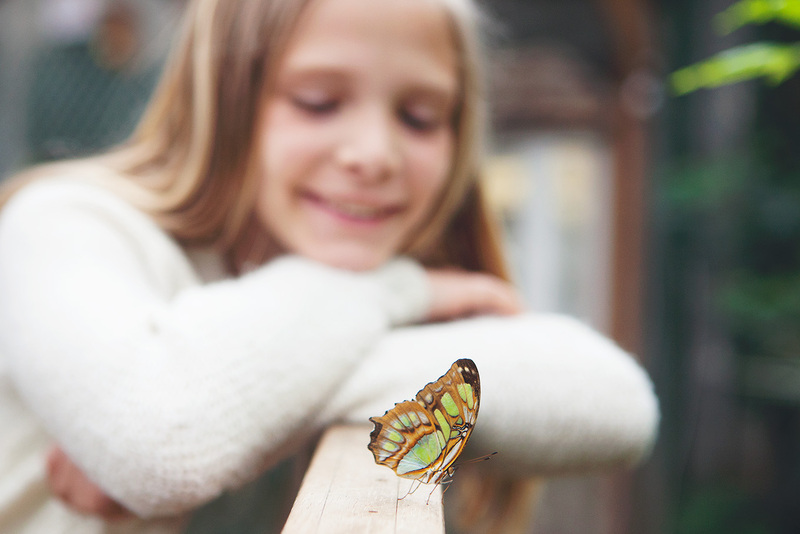 The Butterfly House and Aquarium is definitely at the top of our list of favorite things we did on this trip. Allowing children to interact with animals is such a valuable experience and we appreciated how close the kids were able to get to these peaceful creatures. Watching my kids patiently wait for a butterfly to land nearby was really sweet. The kids loved being able to touch and interact with the sea animals in the aquarium. I think the starfish and the stingrays stole the show. My kids could have stayed in the aquarium all day if I let them. 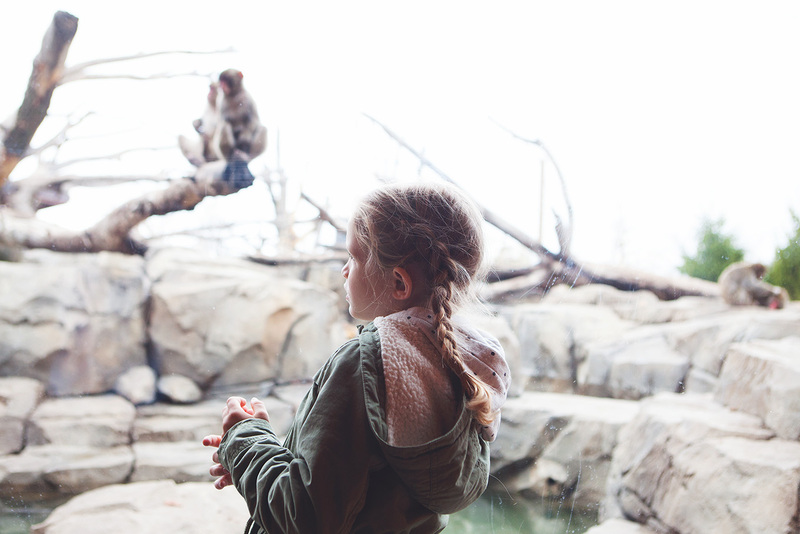 We had a blast at the Great Plains Zoo while we were in Sioux Falls. There were so many animals to see, as well as plenty of opportunities for the kids to interact with them. The kids were especially fascinated with the snow monkeys. We could have stayed and watched them play for hours! The baby rhino was also a highlight of our zoo trip. The staff at the zoo was so helpful, the zoo was so well kept and you could tell the animals were cared for lovingly. We can’t wait to go back one day so that we can meet their brand new koalas, Moki and Burra! From Sioux Falls we made our way one hour north to Brookings, where we had the chance to explore the hands-on exhibits at the Children’s Museum of South Dakota. It was a welcome break for me as I let the kids wander and explore the many exciting things there were to do at the museum. There were many opportunities for pretend play and explorations in art, music and science. It was especially fun to watch even my older kids get involved and have a great time at the Children’s Museum too. I think our favorite exhibits had to be Airway Adventure, Kid Street and the Cloud Climber. My kids could have stayed at the Children’s Museum a lot longer, but we had lunch to eat and wanted to visit the Ingalls Homestead 45 minutes away in De Smet, so we said our goodbyes and hit the road again. If I were to have guessed which stop on our South Dakota road trip the kids would enjoy most, the Ingalls Homestead wouldn’t have been at the top of my list. I knew that *I* would enjoy it, but it was so special to see how my kids connected with this place. 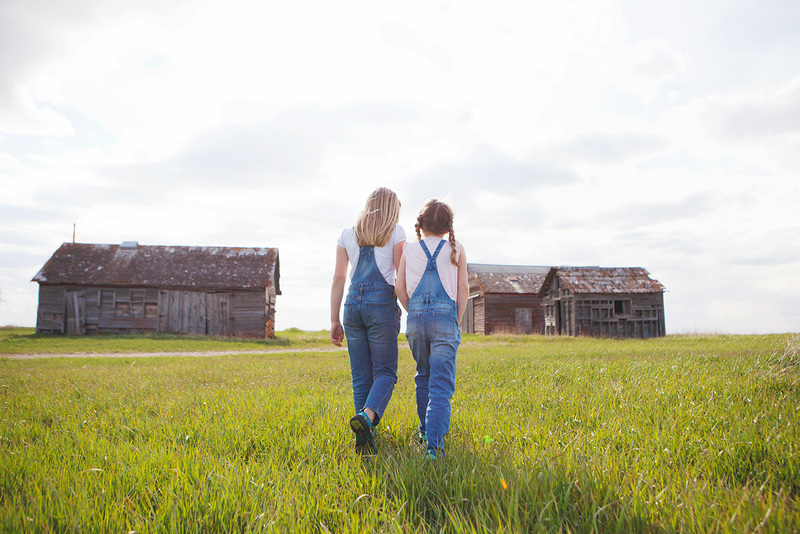 My oldest two have read some of the Laura Ingalls Wilder’s books,so they were especially drawn to the history of the homestead. And since returning home, I’ve started reading the books with my youngest two. Being able to picture these sites in our minds is adding so much to our reading experience. At the homestead, I enjoyed watching them get taken in by the smallest details of pioneer life, from making corn husk dolls to seeing firsthand what it was like inside an early school house. The kids just ate up the details and were constantly asking questions. One of the highlights was getting to help drive the team of horses during our covered-wagon ride. The Ingalls Homestead was so fascinating (and photogenic!) that I’ll have a follow-up post coming soon on this one. There is just too much to share here. We were able to see the rich history in South Dakota come to life at the Dacotah Prairie Museum during our time in Aberdeen. 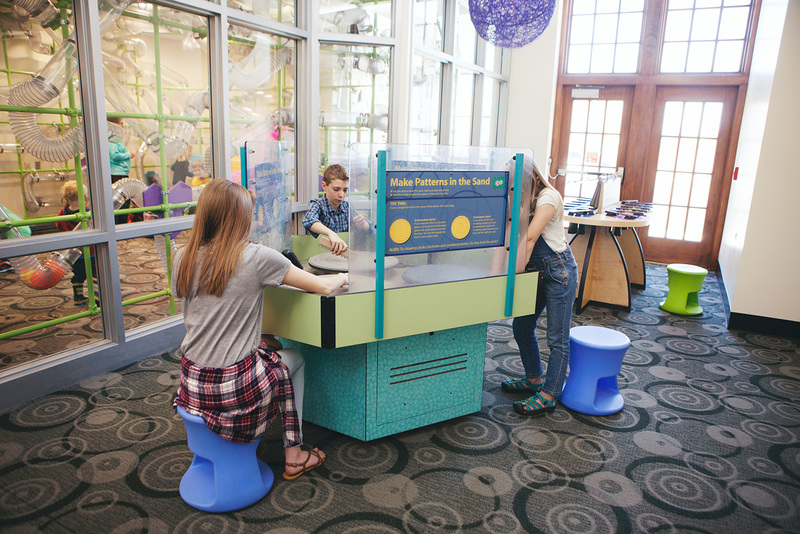 The museum showcases so many interesting exhibits, and the kids learned a lot about early frontier life, the development of the agricultural industry, the railroad in the area and much more. My son was especially taken with the football hall of fame, and we were all in awe of the Hatterscheidt wildlife gallery. 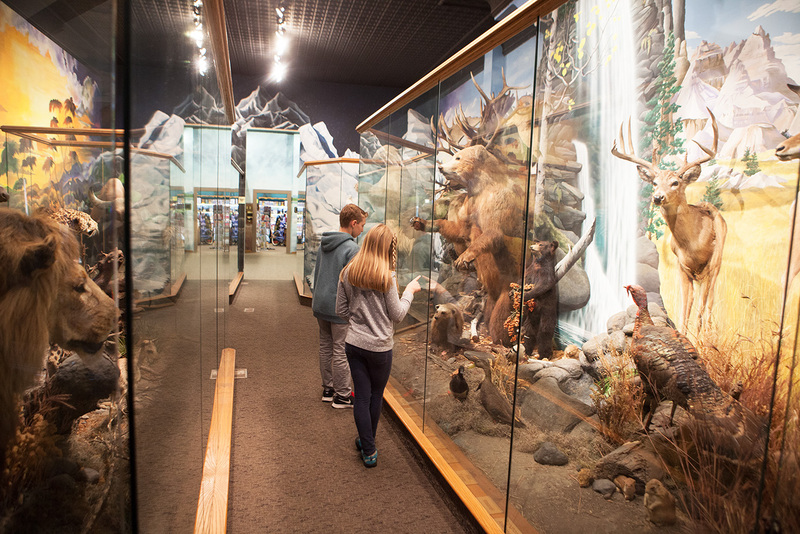 I always like balancing our travel experiences with equal parts fun and learning, and the Dacotah Prairie Museum was just the right mix of both. Storybook Land in Aberdeen, South Dakota, was our next stop, and what a fun place! 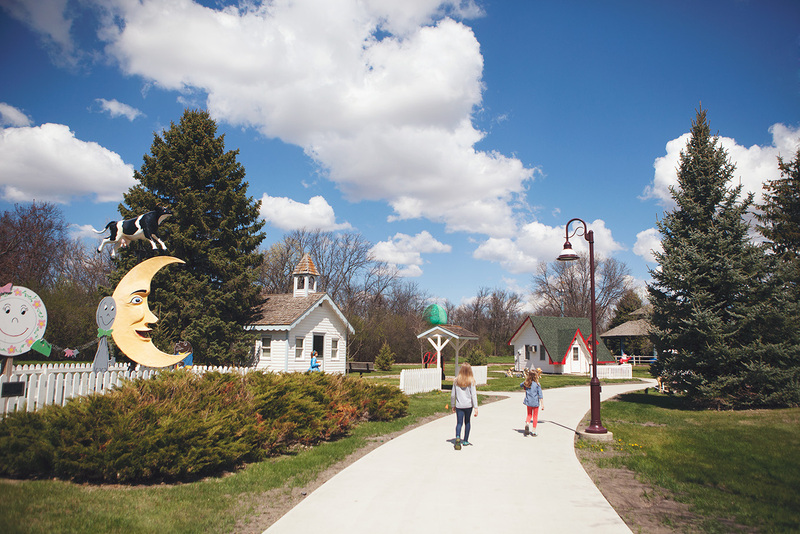 L. Frank Baum, author of The Wizard of Oz, was a resident of Aberdeen, and the characters from his book provide the inspiration for this charming theme park. We toured the beautifully maintained property by way of the Storybook Land Express, a miniature train that runs on real tracks. The other rides at Storybook Land are great fun and my kids enjoyed reciting well-known nursery rhymes and spotting characters from some of their favorite stories. Being surrounded by the classic storybook characters on display certainly transported me back to my own childhood. Worth noting are some of these delicious places we found to eat at during our time in South Dakota. We all know that when traveling with kids it can be a challenge to find food that is both affordable and suits the whole family’s tastes. These restaurants are all 100% kid-approved. The food was delicious and didn’t break the bank when it came to feeding a family of five. As you can see, our time in South Dakota was full of fun things for kids (and parents!) to do. Vacationing close to home is an inexpensive travel alternative this summer, and I’d highly recommend getting away to South Dakota the next chance you get! Here are some helpful links to make note of when planning your South Dakota vacation. These websites have some valuable resources, and if you have any questions for us, we’re happy to pass along any information we can! Have you visited South Dakota? What was one thing you and your kids enjoyed doing while you were there? South Dakota is hands-down one of my most favorite states in the US. Last year, I had the opportunity to road trip with my husband through the entire state and Sioux Falls was such a delightful surprise. I especially loved Falls Park at sunset. I hope to take my boys back and will definitely check out some of your recommendations. We were at Falls Park near sunset as well – it was so beautiful! Oooohhhh…so lovely to see you in my home state of South Dakota!! I once had cousins living in Aberdeen, so spent alot of time there every summer. And my sister lives just outside of Sioux Falls, so we get there every now and then as well. If you make it back to SF, be sure to check out CH Patisserie – exquisite sweet treats!! We will definitely have to check out CH Patisserie next time we’re in Sioux Falls Brenda! There were so many fun places to eat! Is there 2 areas that you suggest staying at to be close to the things suggested? We have 5 kids are we look for houses and split our time at. We need help! !